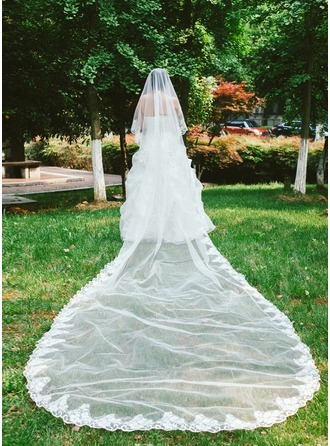 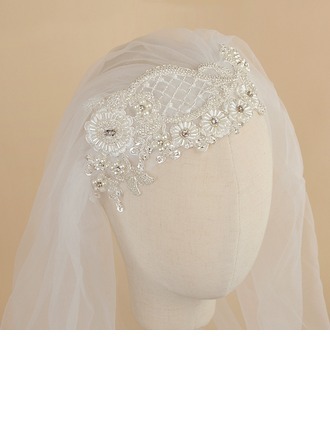 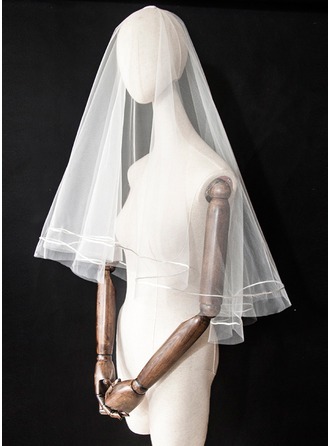 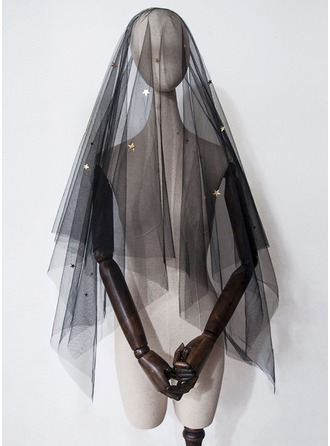 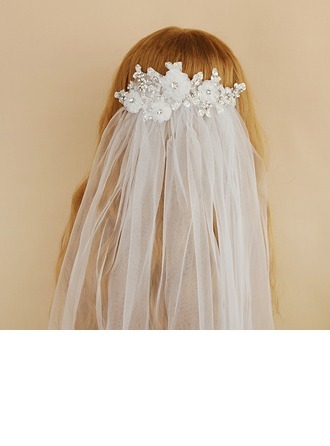 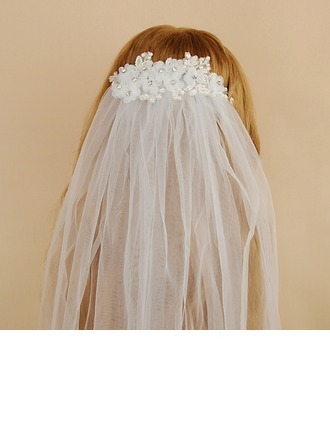 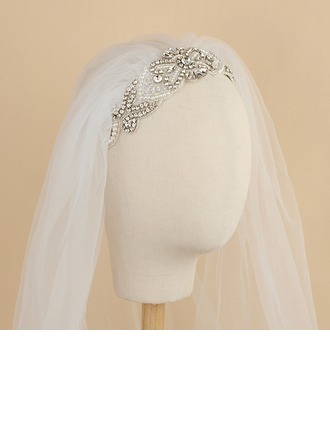 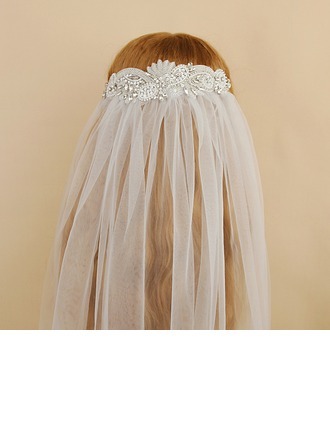 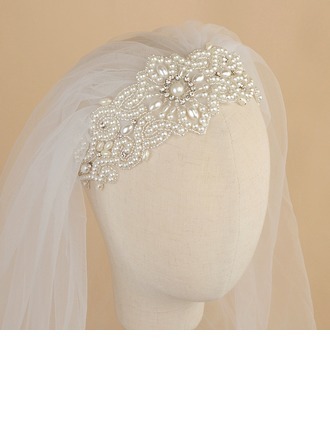 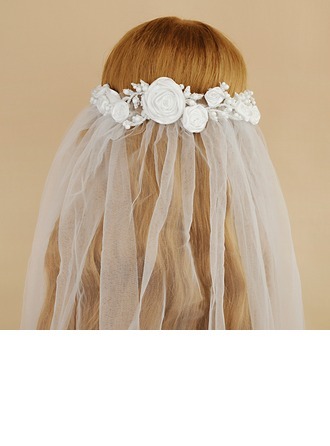 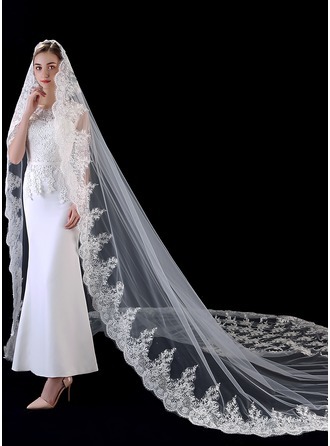 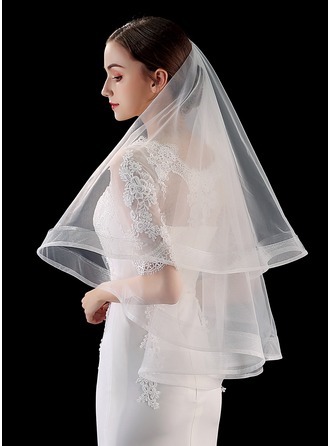 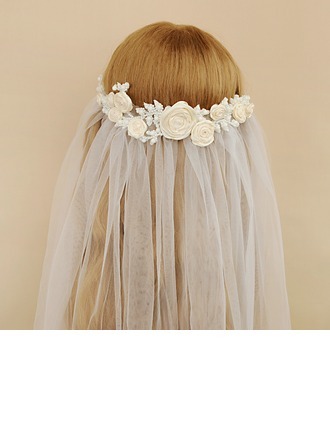 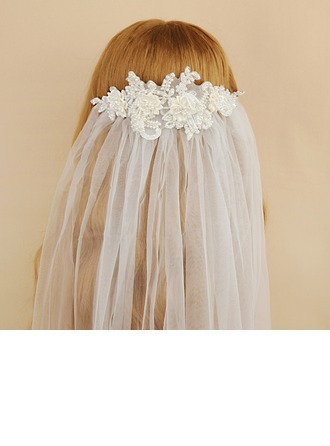 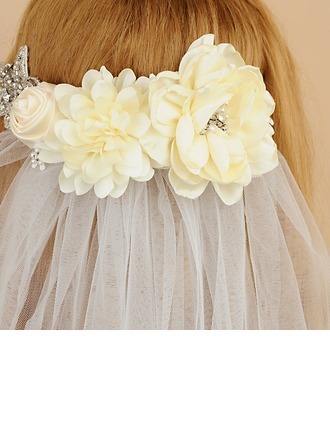 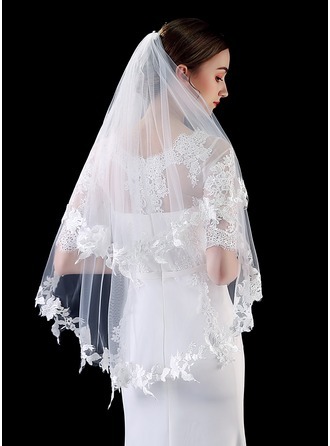 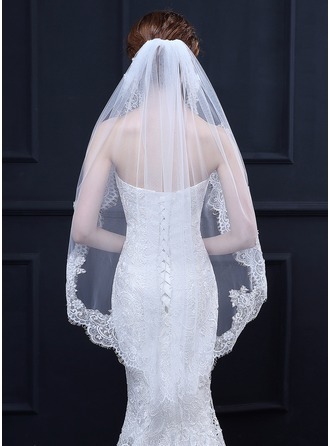 JenJenHouse offers most fashionable wedding veils 2019. 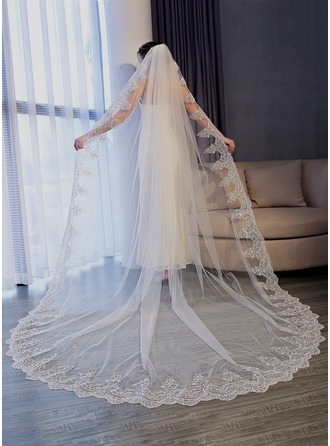 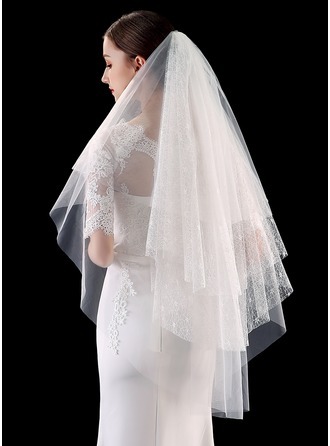 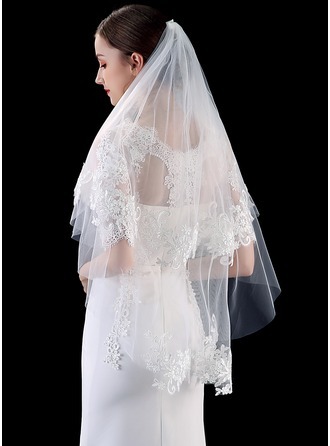 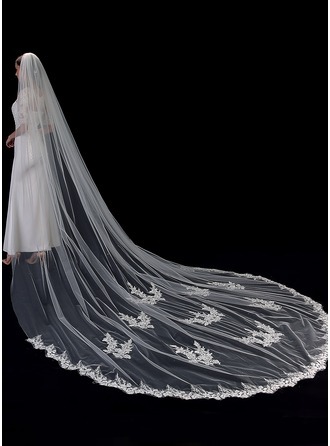 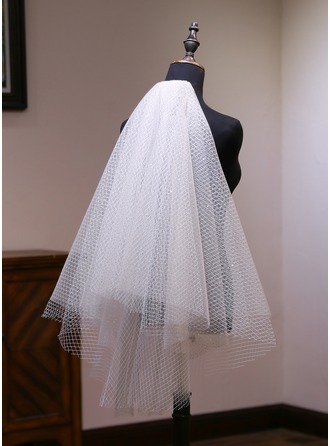 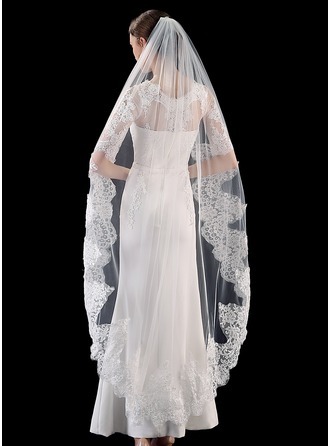 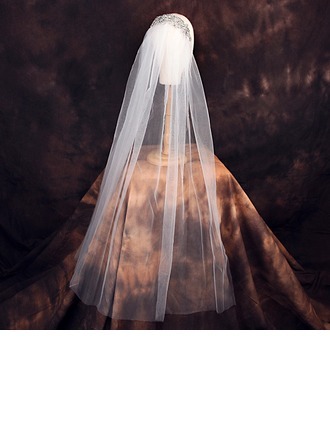 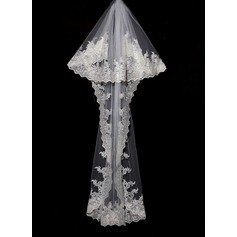 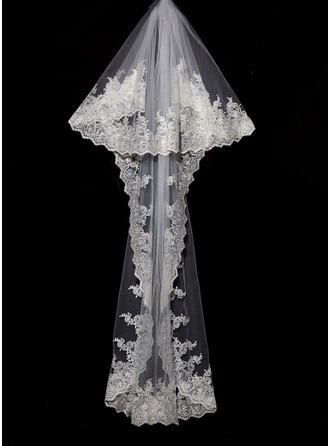 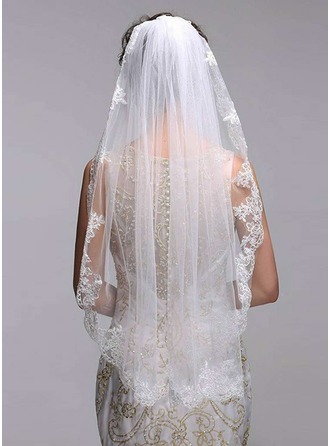 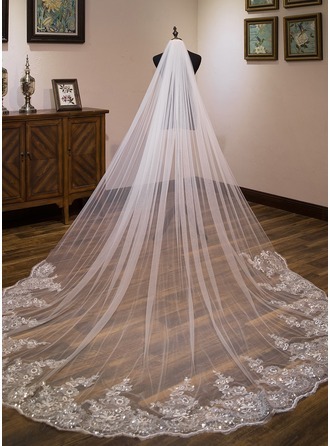 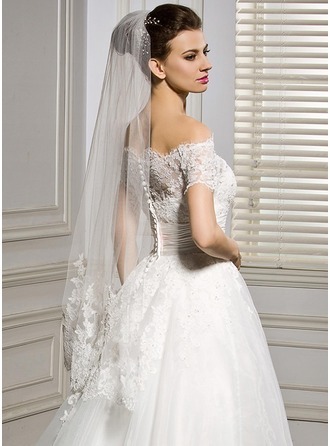 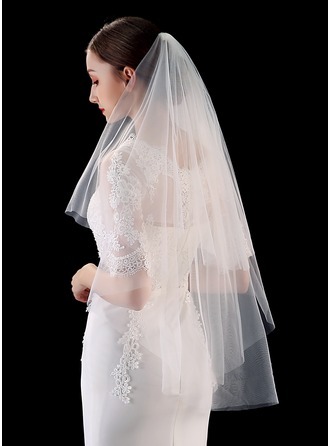 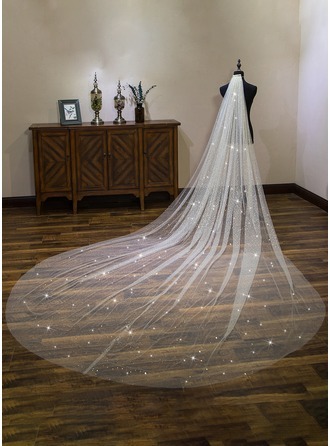 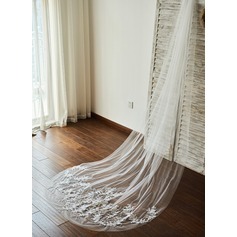 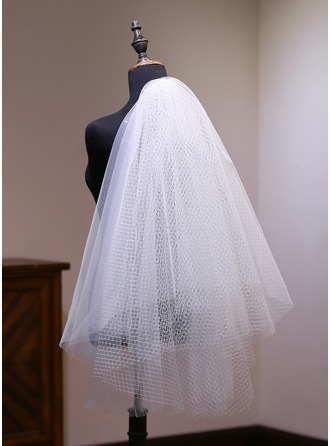 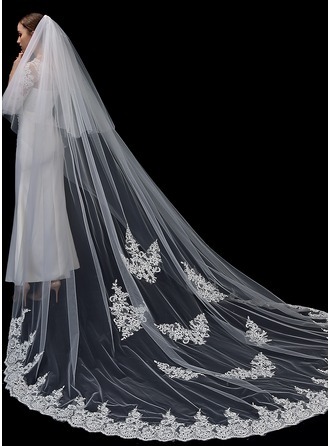 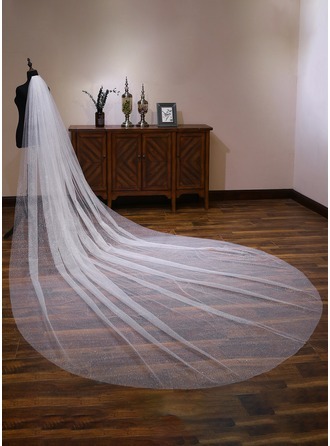 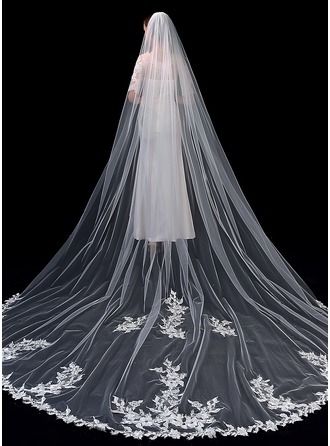 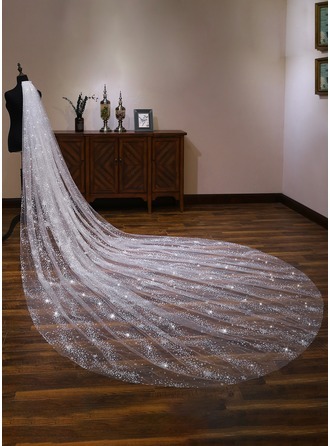 Superb material with reasonable price, the veil makes your wedding more dreamlike. 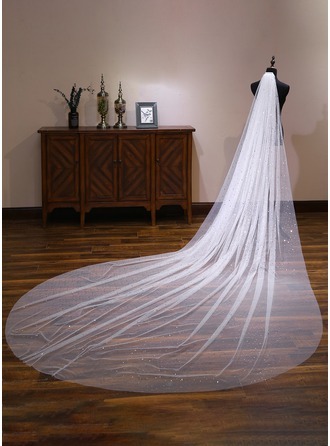 Your dream veil must be in JenJenHouse!